A Key Performance Indicator (KPI) is a measure of performance that can tell how successful a practice is in achieving their goals in specific areas. You can measure your employees’ attendance, patient capture rates, website traffic, profitability, social media insights, and more. There are hundreds of data points that you can measure in your office every minute of every day. How do you know what’s important? 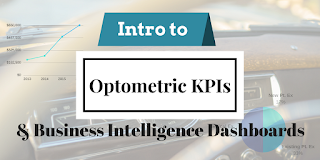 I discovered optometric metrics, analytics, and KPIs from the Management and Business Academy’s Key Metrics of Optometric Practice in 2009. At the time, it was sponsored by Ciba Vision and Essilor and endorsed by the American Optometric Association. In 2013, I created my first Key Metrics Spreadsheet based on the included 2013 MBA Key Metrics worksheet. I used it to track my KPIs from year to year and that is how my MBA Key Metrics Spreadsheet Project was born. Fortunately, there are plenty of resources that pinpoint the most recommended KPIs to look at. 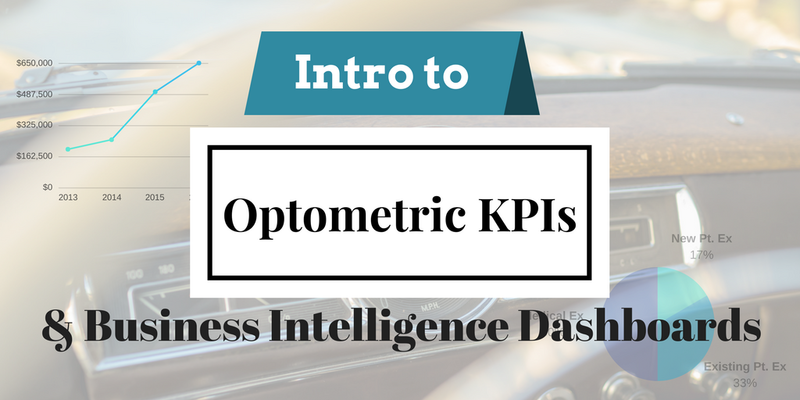 Just do a quick Google search for: optometry KPIs or optometric metrics and you will find more than enough information to get you started. 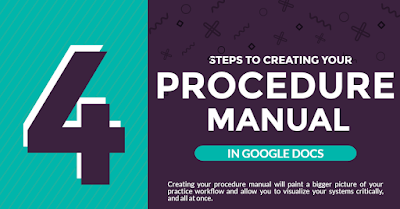 You can use KPIs to plan and track the progress of areas that you wish to improve in your practice. Your EHR vendor may have a simple dashboard of KPIs. Here is a sample of Officemate’s dashboard from the article, Set Your Game Plan with the OfficeMate Business Insights Dashboard, powered by The EDGE. Many EHR solutions are now incorporating a business dashboard into their software. Check with your software vendor to see if a built-in dashboard is available.